Some reviews of the ebook version of this book. Having had a sneak preview of this book I think it will be a valuable reference tool for those who are just getting into the industry and those like myself who trained a long time ago! Liz writes in an easy read style which is almost like you are having a conversation in the room with her. Less than 300 ebook length pages.?... a 'complete guide' ? No.- highly unlikely ... well that's what I thought until I read my free preview copy. 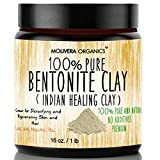 I qualified as an holistic aromatherapist 14 years ago and have a considerable library of essential oil/ massage/ complementary therapy related books. This is an easy to read, well-informed book that any 'newbie' with an interest in oils will find fascinating - it is engaging in content and style and will ensure that interest is piqued... For someone who has used oils for a number of years, it is a perfect 'go to' single volume that is crammed with easily findable notes on oils AND conditions. Well done Elizabeth Ashley - you have found, and filled, a gap in a market which is increasingly crammed with poorly written, poorly researched books that are aimed at mass appeal rather than enlightening readers about aromatherapy's true potential for healing!!! 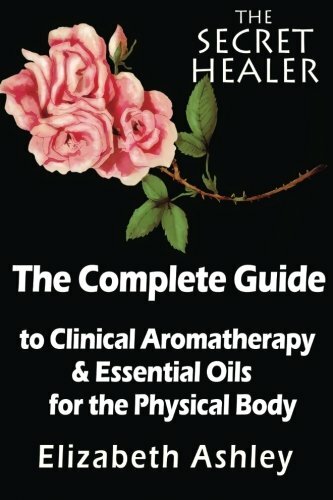 This book, written by a professional aromatherapist with 21 years experience, has a little something for each of you. Over 300 pages and 21 years of professional experience.... What have you got to lose?